Telesphere has become a Panasonic SIP Hosted Preferred Partner. 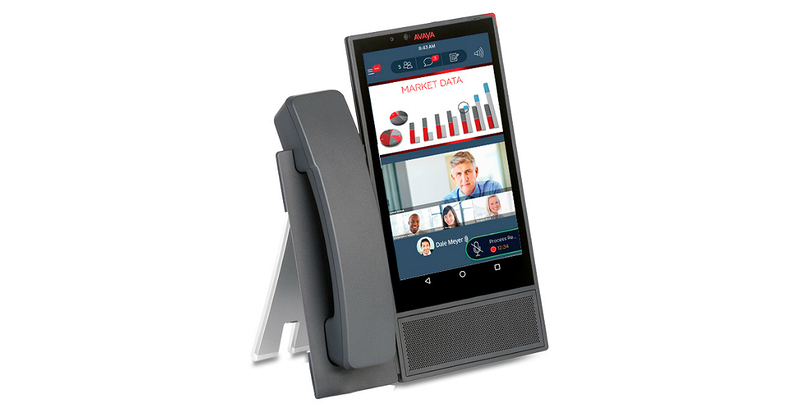 The partnership means Panasonic VARs now may sell Telesphere’s cloud connectivity and unified communications services, including voice, data, video and collaboration. Panasonic’s Business Telephony Systems resellers will provide the on-site installation support. The provider also teased the upcoming launch of its cloud PBX. 3CLogic specializes in contact-center platforms through Amazon Web Services.